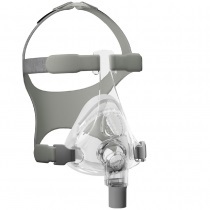 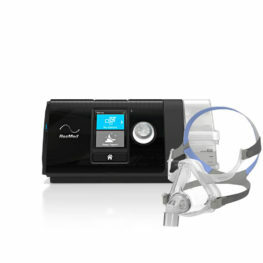 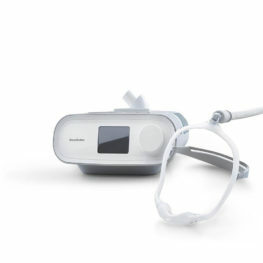 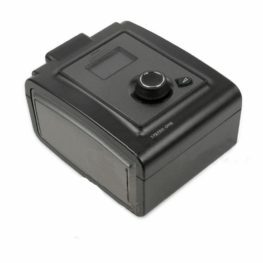 Fixed pressure CPAP machines offer a constant or “fixed” pressure to treat obstructive sleep apnoea. 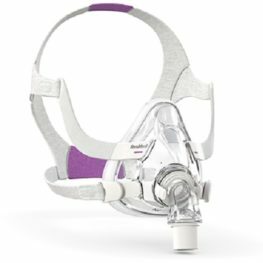 The exact pressure required can be determined by a hospital CPAP titration study or estimated using at home CPAP titration with an autotitrating machine. 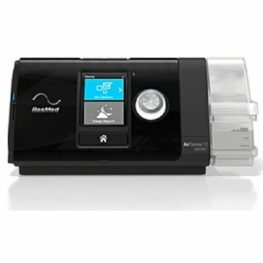 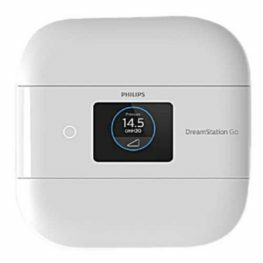 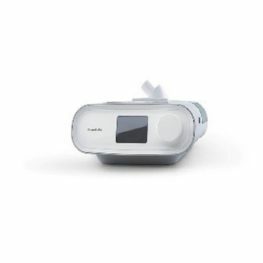 Your treating doctor, usually a Sleep Physician, will provide a medical script with your fixed pressure CPAP setting and discuss with you whether this is the best type of CPAP machine for you. 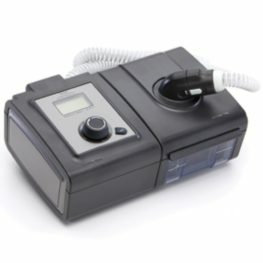 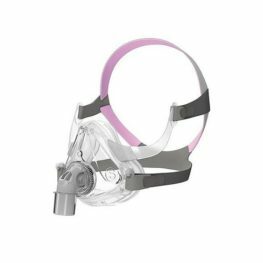 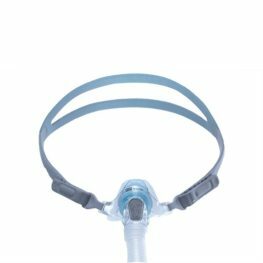 Fixed pressure CPAP machines are cheaper than autotitrating CPAP machines, but do not have all the features of autotitrating machines, differing mainly in the flexibility of CPAP pressure delivery options.